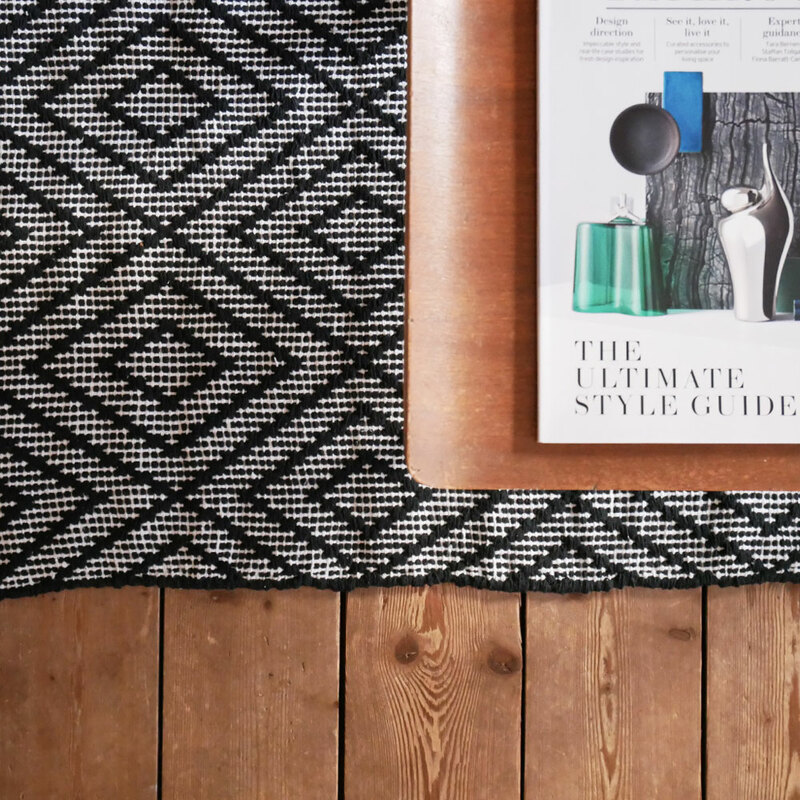 Our ALFRED black diamond patterned floor runner would look great on each side of your bed, in your bathroom or on your kitchen floor as it is machine washable. 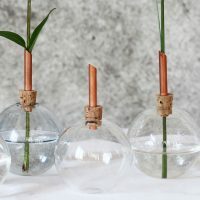 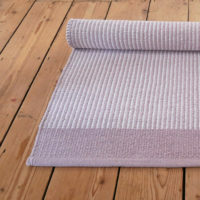 It is also great for children’s rooms for the same reason. 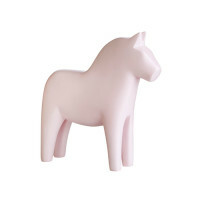 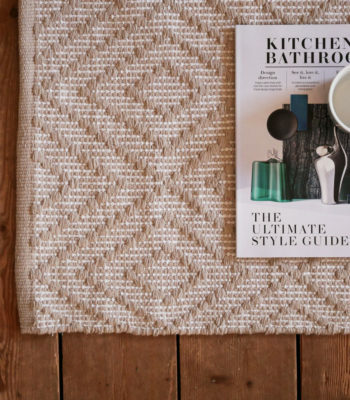 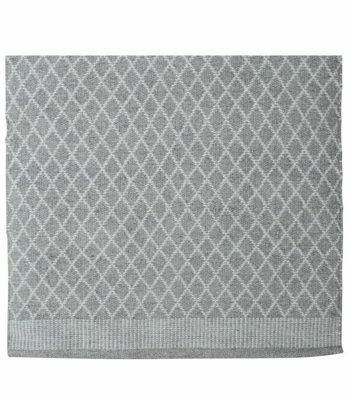 With its sophisticated diamond pattern it will add Scandi chic to your home. 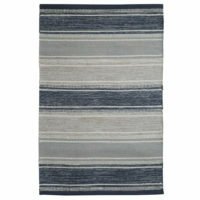 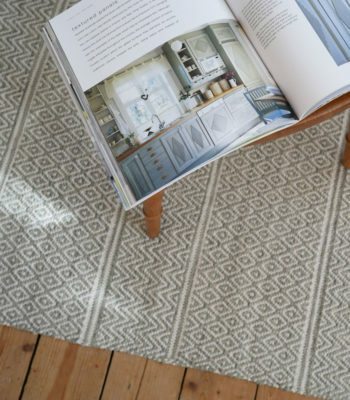 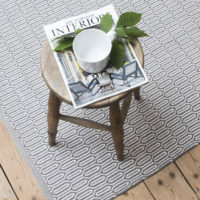 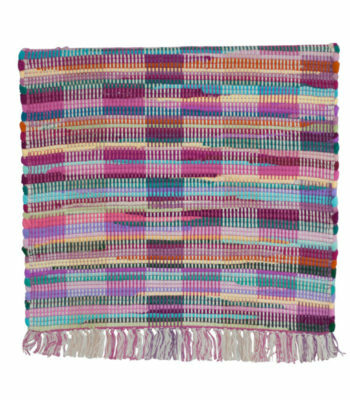 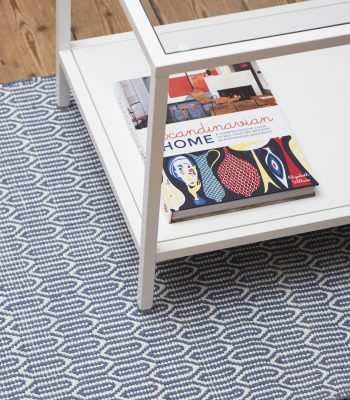 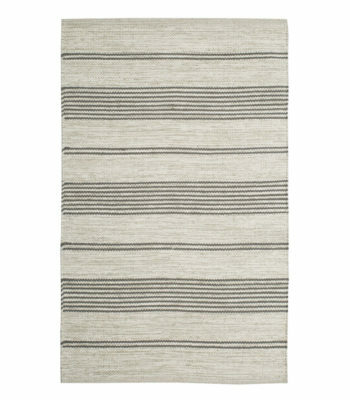 This floor runner is available in a range of Nordic colours.